The University of Utah Pi Alpha Alpha Chapter seeks to provide professional growth and development opportunities for students and alumni throughout the Salt Lake Valley. We host a number of events throughout the year and are always looking for more ways to add value to this unique community of engaged students, academics and professionals. 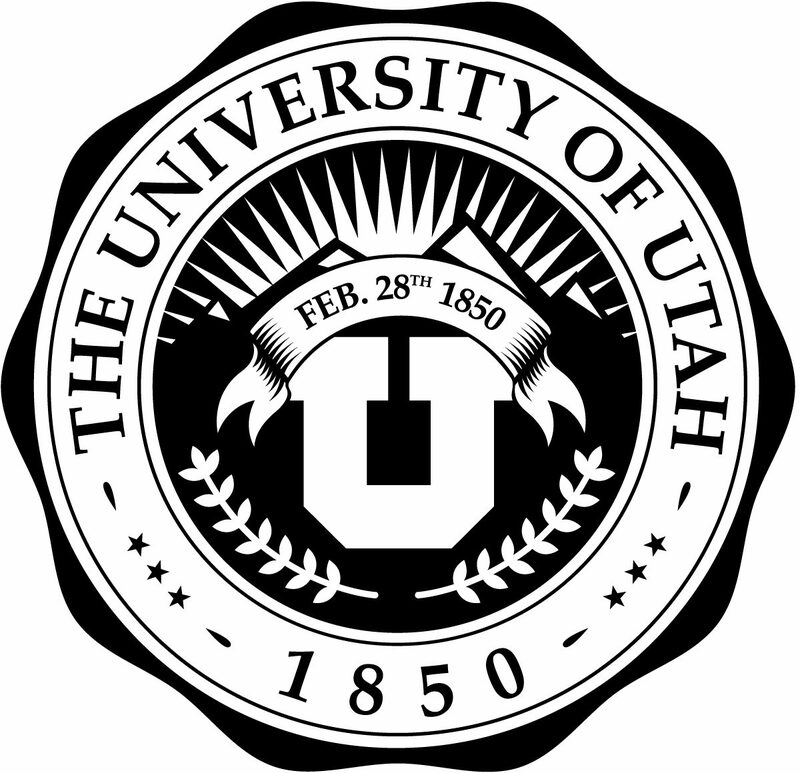 Our board is comprised of faculty, graduate students, and alumni from the University of Utah, with additional support as well a number of active members of the local government and community organizations. Pi Alpha Alpha has a set of academic restrictions as a criteria for induction, but is otherwise open to all applicants with a one-time fee. What is Pi Alpha Alpha? Pi Alpha Alpha is the honor society for public administration, it seeks to bring students and alumni together to further the development of public administration through interactions, learning opportunities, and professional development. Why Join? What can Pi Alpha Alpha do for me?